Corrosive plant environments are among the most serious threats to the pulp and paper industry, contributing to extensive production downtime and exorbitant maintenance costs. In many instances, assets are allowed to operate to failure before repairs are even planned. 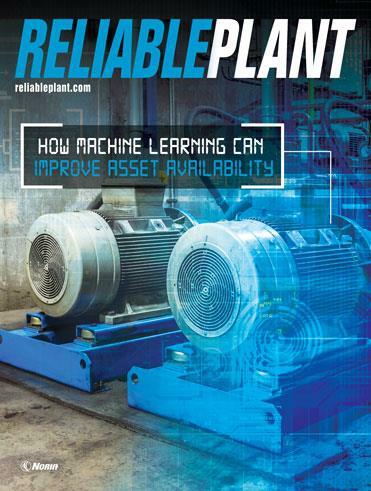 This paper explains how the latest automated lubrication systems can help reduce unscheduled maintenance and ensure optimum equipment performance, even in harsh environments.